**We offer cold weather hook-ups and ample parking for trucks and buses as well. 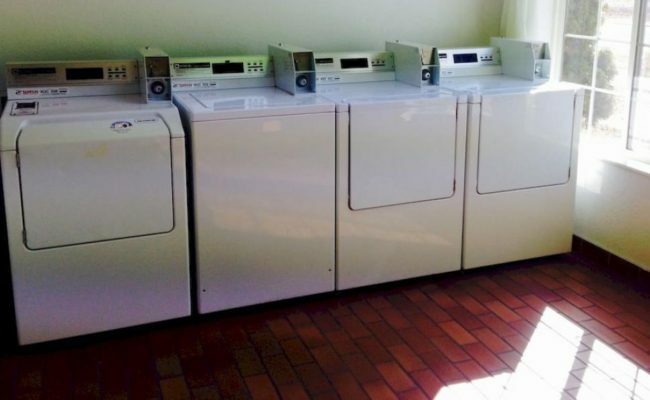 Our smoke-free guest rooms feature refrigerators, microwaves, coffee makers and TV's. Start your morning with our free, hot, breakfast buffet where we offer everything from waffles, sausage, eggs, cereal, juice, muffins and more. 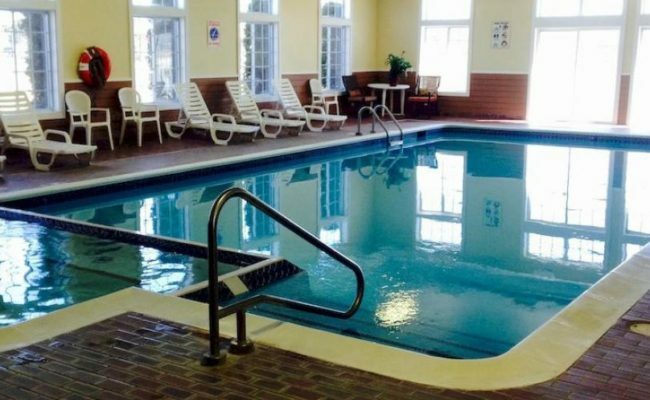 Enjoy access to our indoor heated pool, hot tub, exercise room and on-site playground. 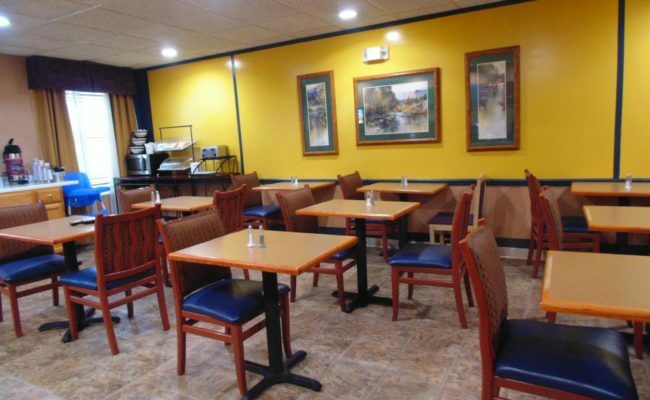 Additional hotel features and amenities include free high-speed wireless Internet access and free hot breakfast. 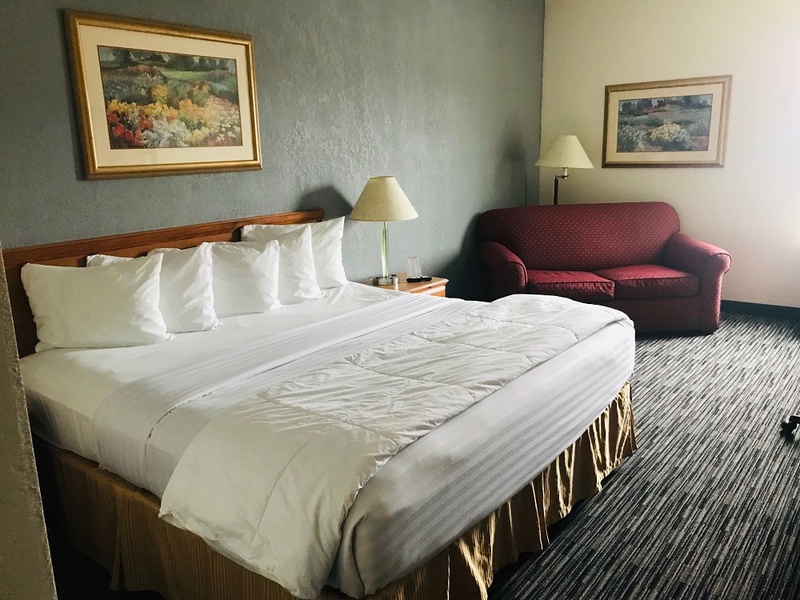 There's lots to do in and around American Inn & Suites in Houghton Lake, Michigan. Come stay and play or simply relax! Book your reservation today! *Please call for early or late arrivals, we'll be happy to accommodate you if we can. 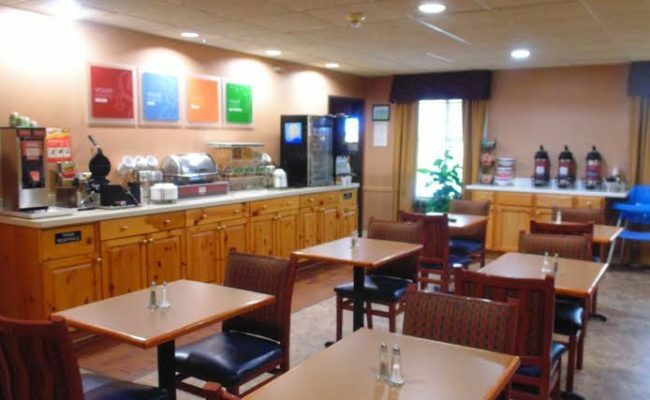 American Inn & Suites Honors Government Travelers FEMA Approved, Corporate & AAA Discounts.